Germany’s southwest is one of the most innovative regions in Europe. Would you like to be part of it? 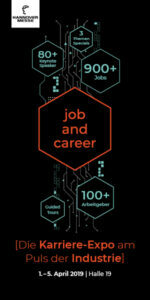 Find your job in Baden-Württemberg at www.bw-jobs.de. Check it out and convince yourself of the excellent prospects in the region. Baden-Württemberg´s industry has ambitious goals. 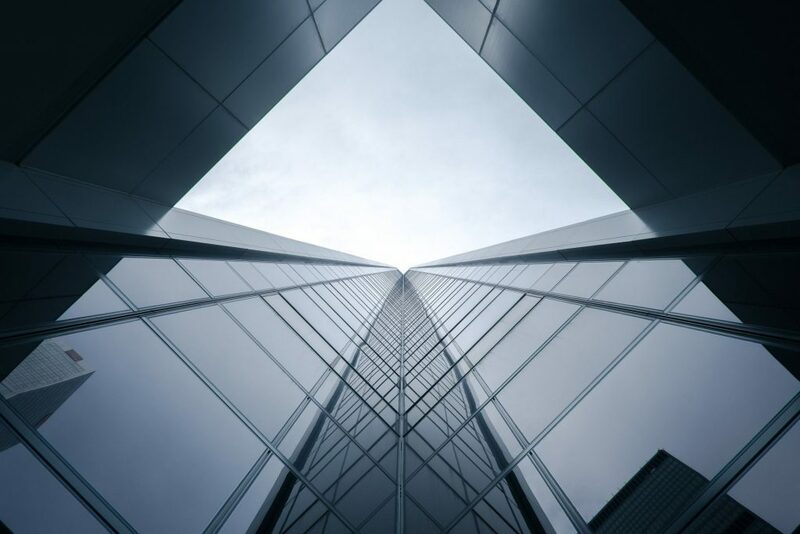 However, there is a lack of up to 200,000 skilled workers on average per year in the Southwest, according to a survey (IHK-Fachkräftemonitor) carried out by the Chamber of Commerce and Industry (in German “Industrie- und Handelskammer”) in 2017. In the future, this lack is even expected to grow due to demographic trends. With the website www.bw-jobs.de, the state informs domestic and foreign specialists about their job opportunities in Baden-Württemberg. The website offers a search engine for jobs and internships as well as tips for application and arrival in the region. In addition, you can see what Baden-Württemberg offers you as a future place to live. The web offer www.bw-studyguide.de addresses international students who are interested in studying in Germany. It gives an overview of southwestern Germany’s rich academic landscape and access to a study program search engine to help students find the course of study that suits them best. Baden-Württemberg International (bw-i) is in charge of the internet portals www.bw-jobs.de and www.bw-studyguide.de. As the economic promotion agency of the state, bw-i supports local companies in recruiting skilled workers. Offering an information platform and participating in recruiting events world-wide are part of this. Baden-Württemberg International (bw-i) is the competence centre for the state of Baden-Württemberg for the internationalisation of business and science. 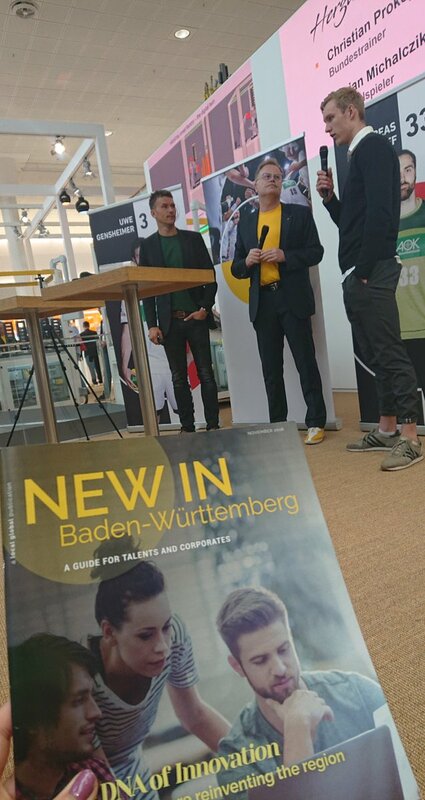 Positioning Baden-Württemberg as an excellent location for business and science in order to encourage foreign capital investment, the settlement of new companies as well as the recruitment of specialist employees. For more information visit www.bw-i.de/en. The platform www.bw-jobs.de is a partner of “New in Baden-Württemberg” on this year’s GlobalConnect and the forum edubiz – education meets business. With your cost free registration for edubiz, you can meet the representatives of the Recruiting Department of the bw-i and the website bw-jobs.de and seek their advice. Check out the whole programme of edubiz on the website.